When bone is the primary issue then muscle is predictably and obviously the secondary issue. Muscle pulls on bone to produce movement, not the other way round, and when bone is affected it means that the muscles which stabilise, move and protect the joint have to work harder. This then causes a set of muscular issues which worsen the dogs condition as they become stuck in the pain cycle. Our orthopaedic section explains the cause, onset and symptoms of an orthopaedic issue and importantly aids you in understanding how clinical canine massage therapy can significantly help your dog who is living with mobility and pain issues by breaking the pain cycle. 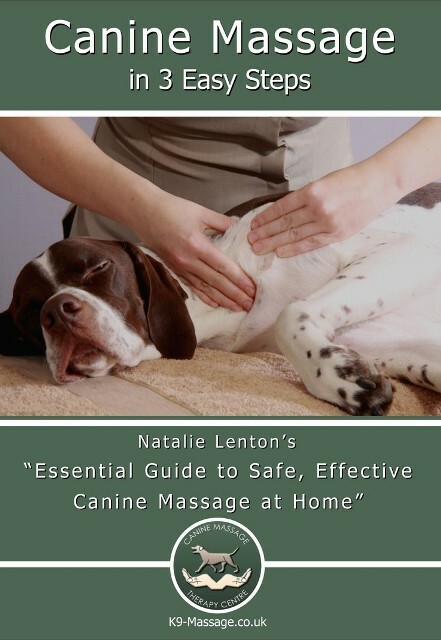 Clinical Canine Massage; a real therapy with real results.